Porto is one of the most noteworthy cities in Portugal, as well as the country's second city in terms of population. 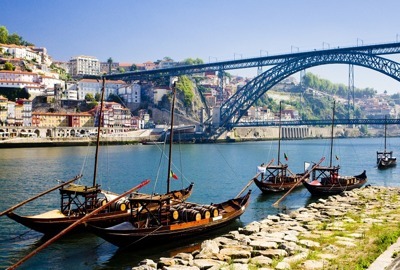 Moreover, Porto gave the name not only to the whole area but also to the popular Port wine. The city still permanently keeps its medieval eccentricity and primordiality, which, certainly, attracts travelers from all over the world. There is the Ribeira area in the historic heart of Porto that is much smaller than in Lisbon and it is marked as a UNESCO World Heritage site. For connoisseurs of art and history, a wide variety of museums are open in Porto such as Museum of Ethnography, Soares Dos Reis Museum, Museum of Art, Museum of Electric Transport, etc. Every lover who prefers to efficiently travel to new and exciting places there is an attractive offer - to use a serious company where each one can rent a modern and very reliable car with an experienced and conscientious chauffeur. It will not be difficult to do it if to visit the official website of the 8rental company where one can not only clarify the nuances of the trip but also see what cars are available for booking. Send us a quote and state all your requirements and we will further deal with the rest of the details. You will get a confirmation of your booking in no time! There are cars of various classes provided by our company, either for an ordinary city tour or for business visits. Cars can be ordered by people of different social status, as rental prices are quite affordable for everyone. A high quality of service and good working efficiency are guaranteed. Check on our website and choose the affordable vehicle! 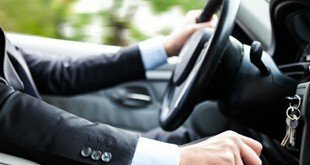 There won’t be any doubt that behind the wheel of magnificent and fast cars there is a real driving professional who has huge experience in the field of transportation! Our service drivers are not only highly qualified drivers, they are also very responsive, educated and friendly people. In order to ease the communication process, we have hired drivers who speak other languages than their mother tongue, such as English, French, etc. A magnificent trip around the city of Porto will be possible if to book a luxury car with a good chauffeur!